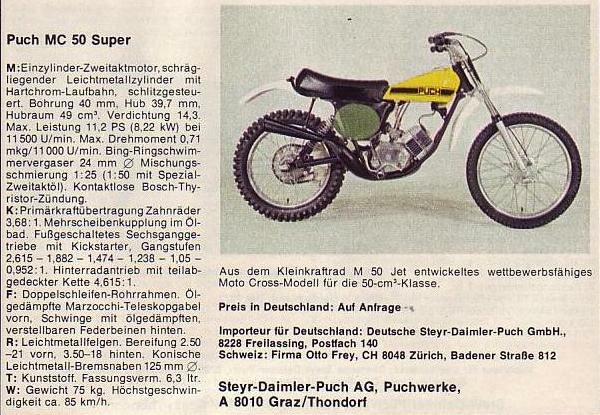 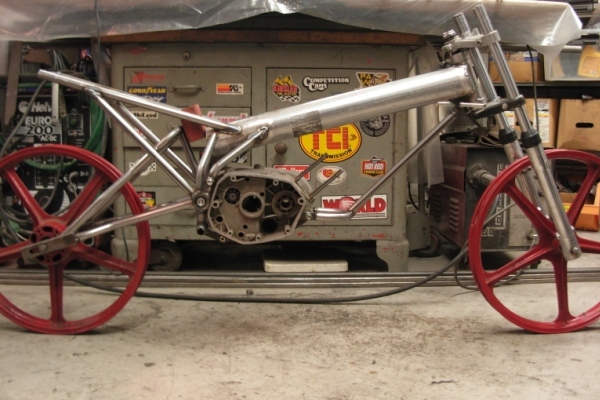 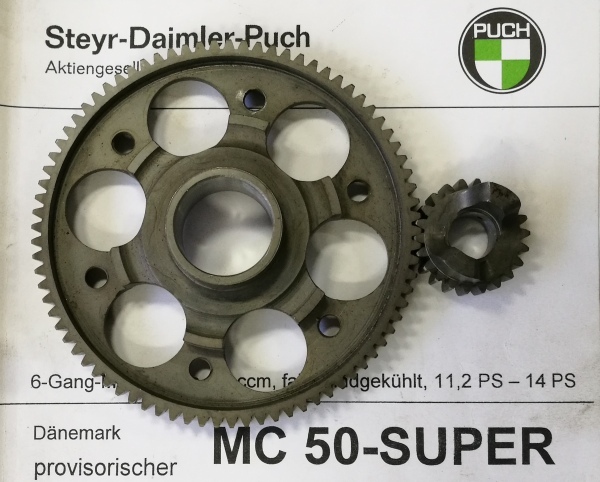 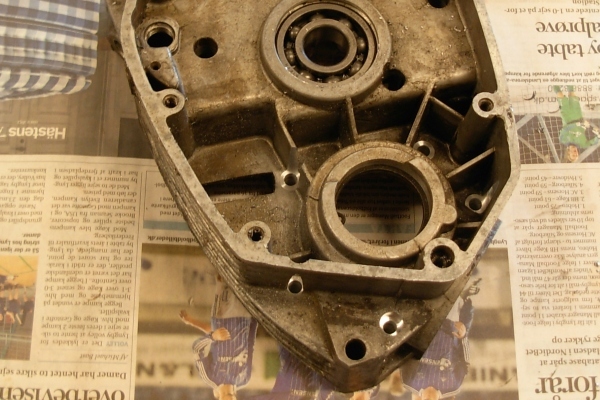 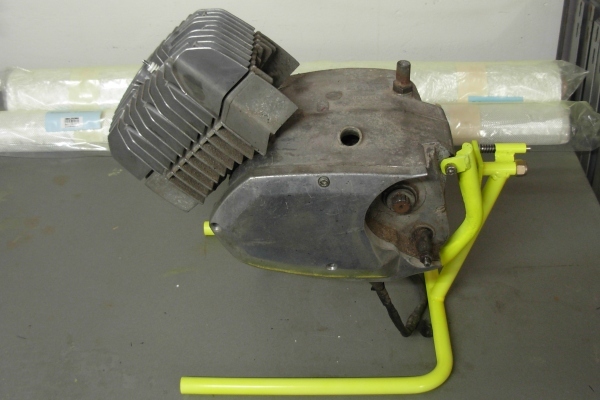 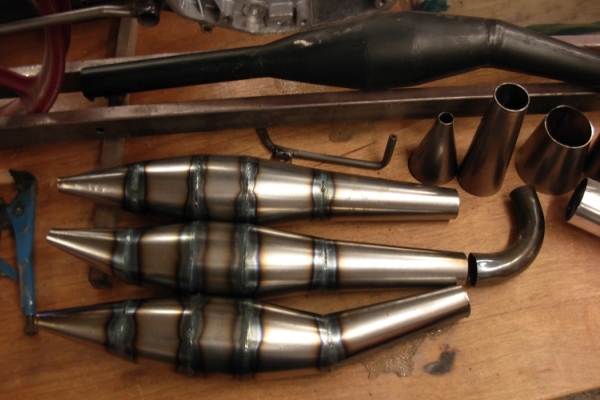 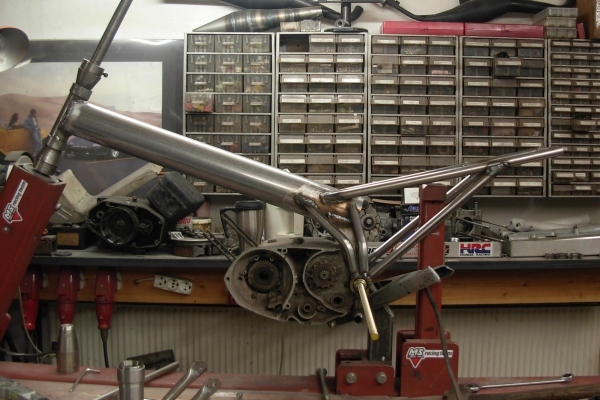 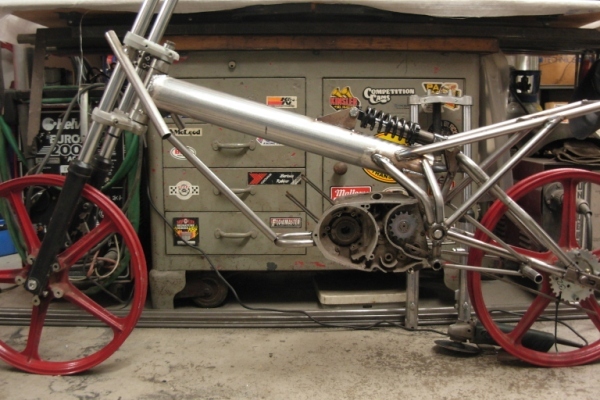 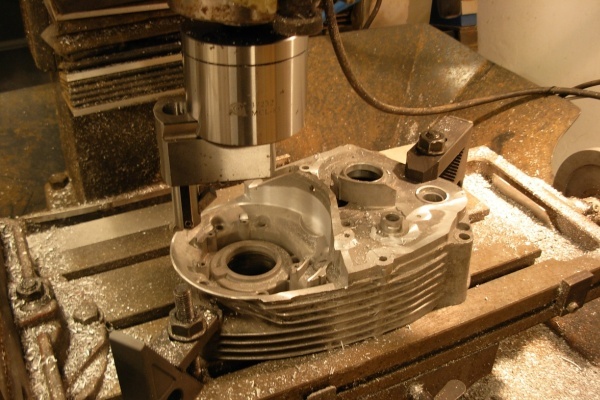 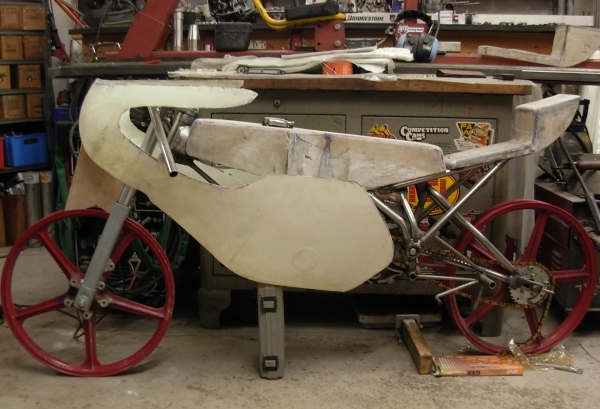 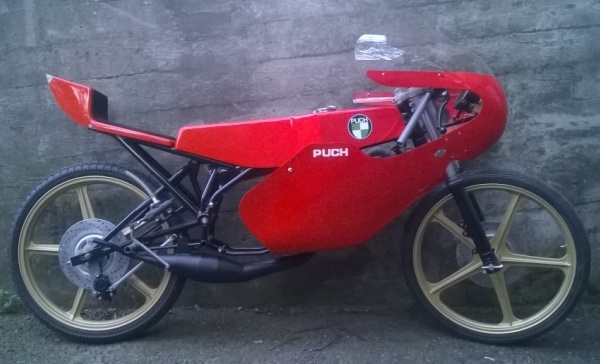 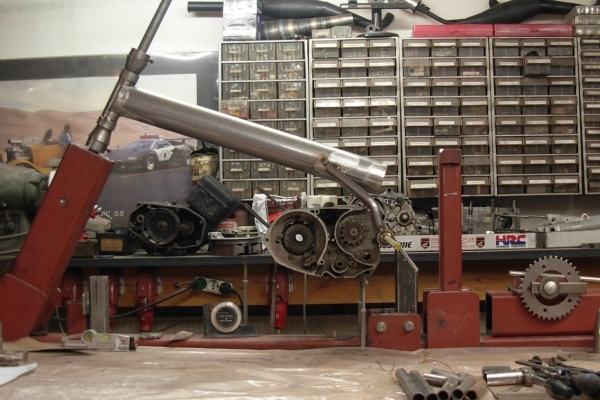 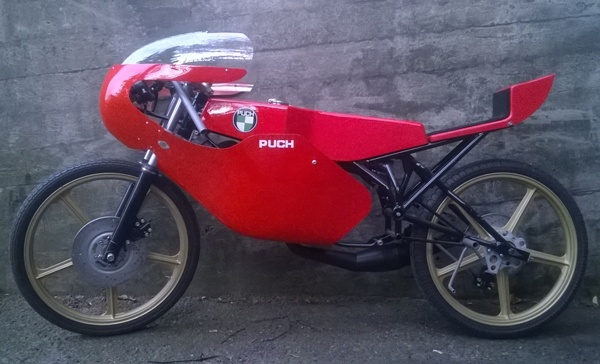 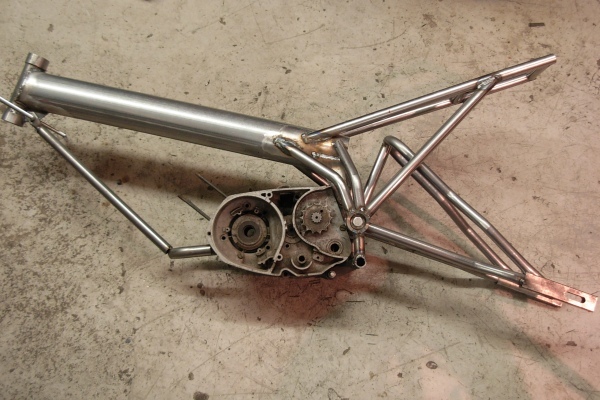 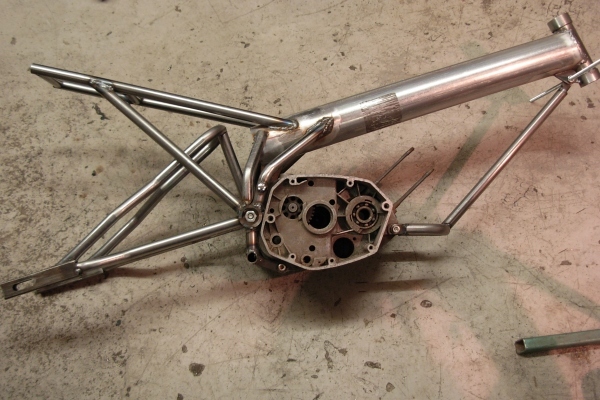 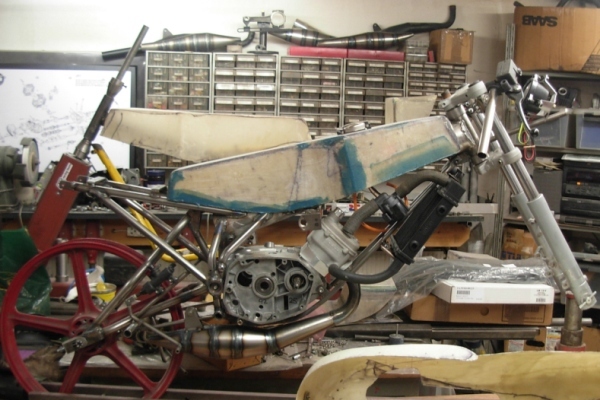 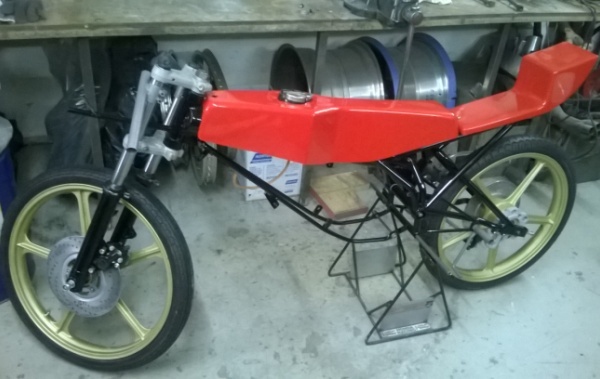 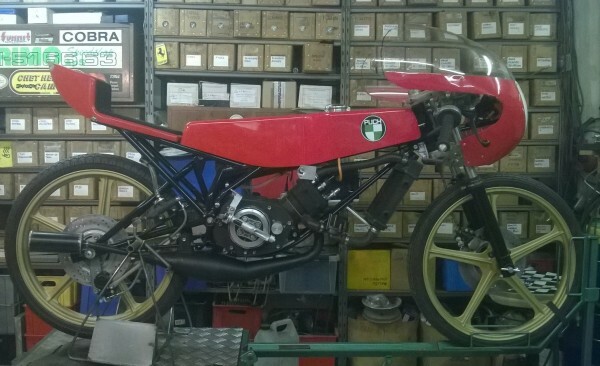 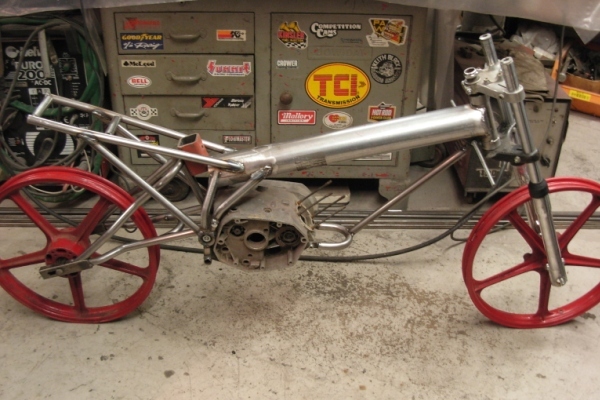 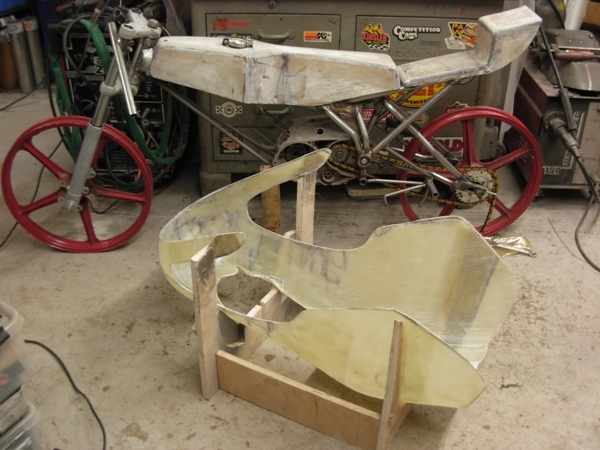 Building a Puch for classic racing. 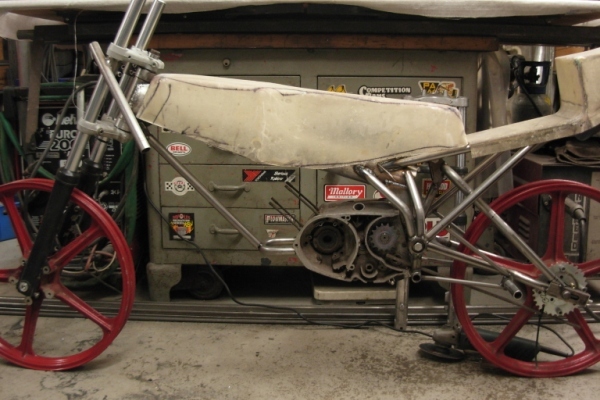 with 11,2hp engine, and two with 14hp! 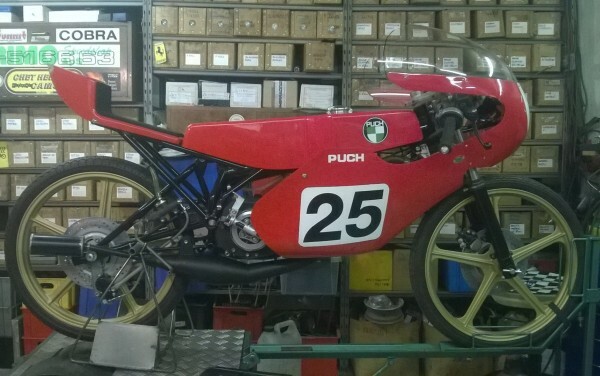 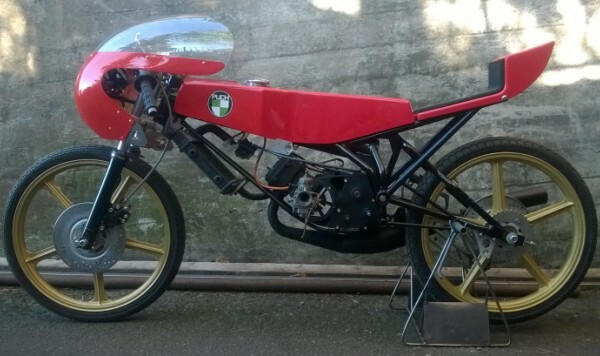 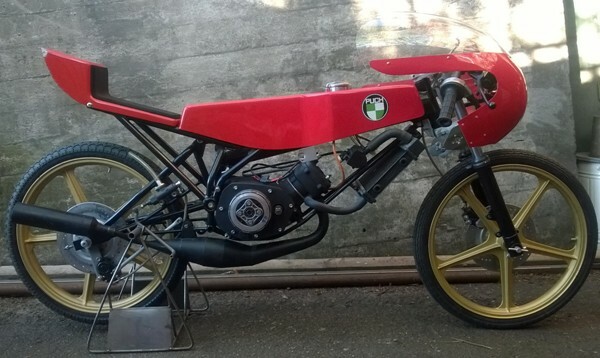 with a Tunturi Puch also carrying the same engine. 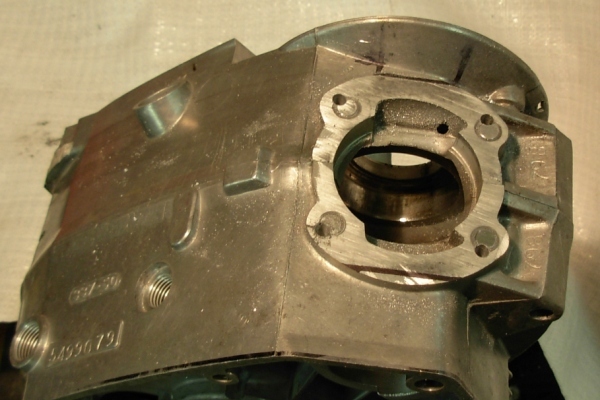 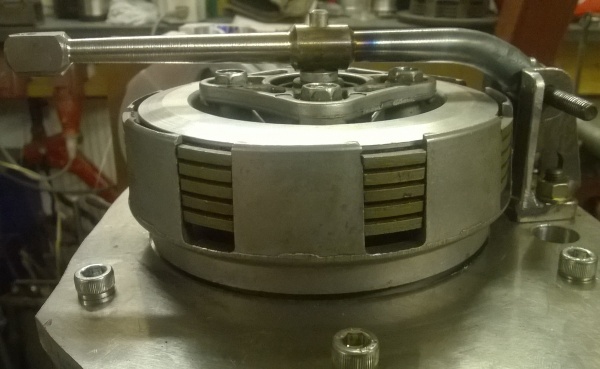 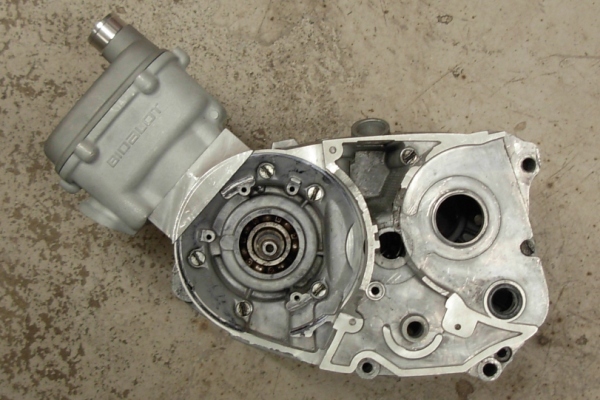 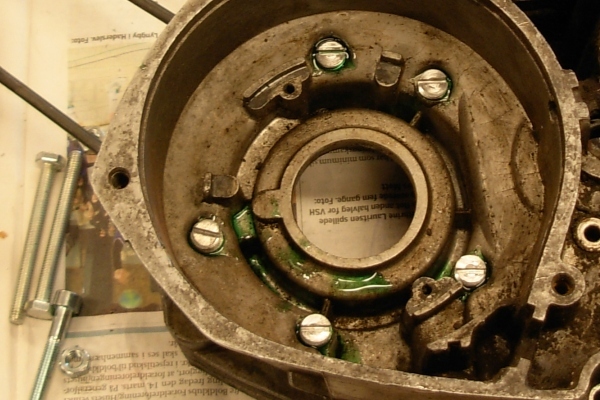 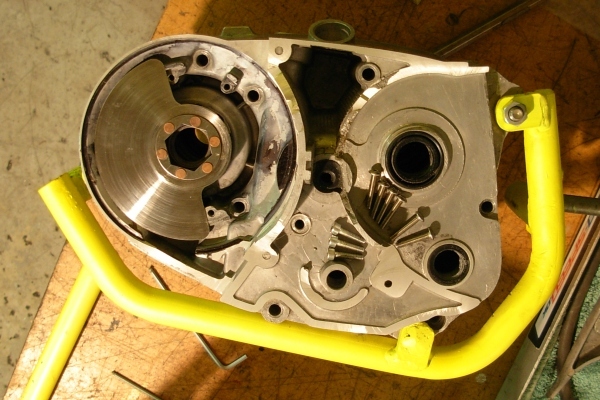 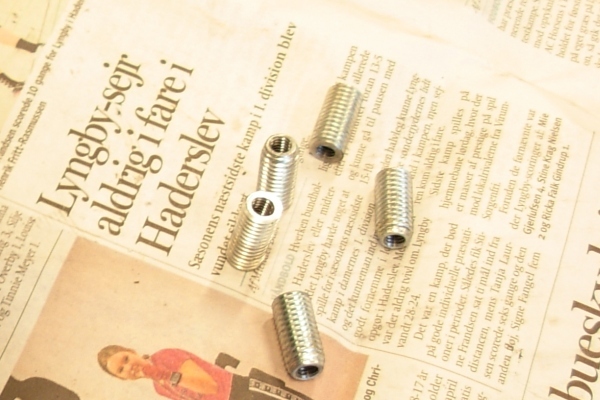 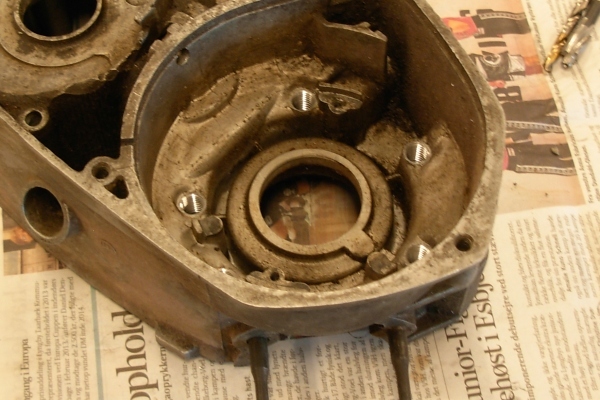 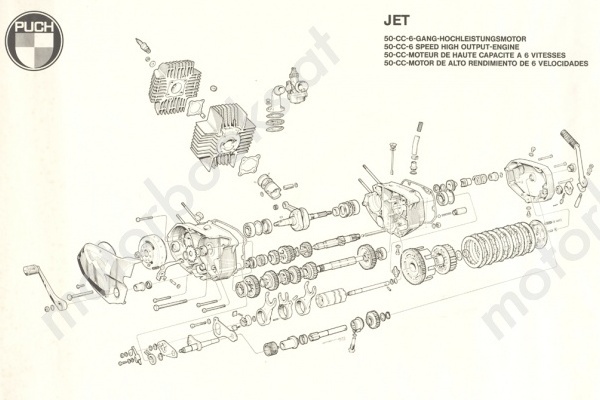 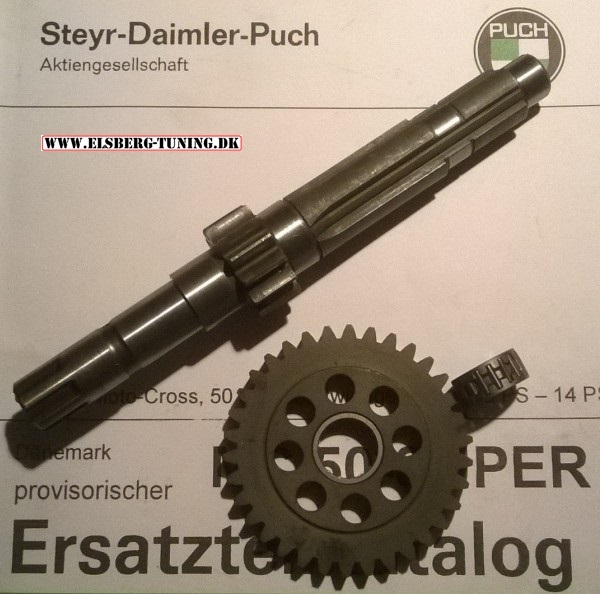 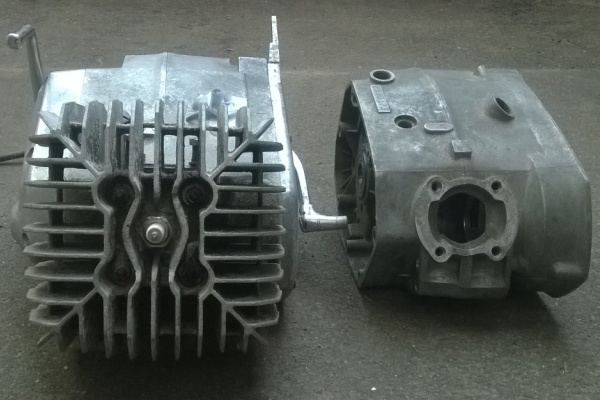 right, which features twin seals at left side of crank. 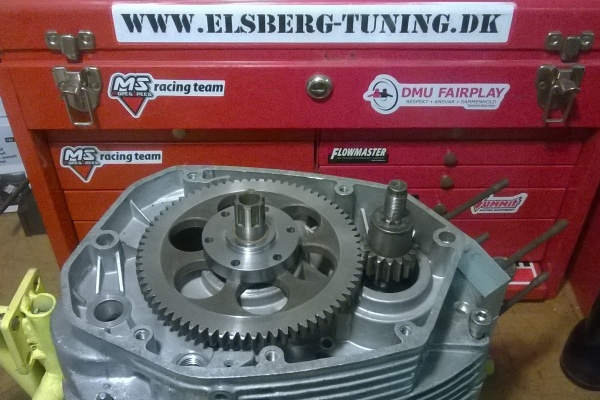 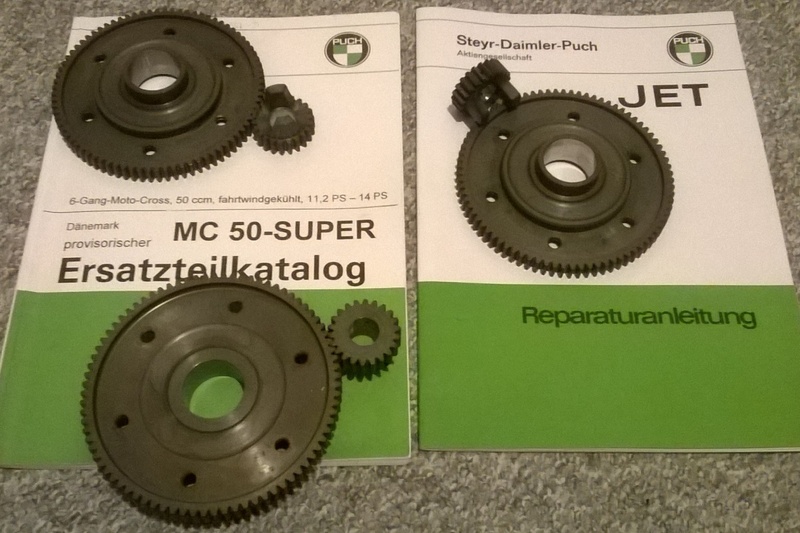 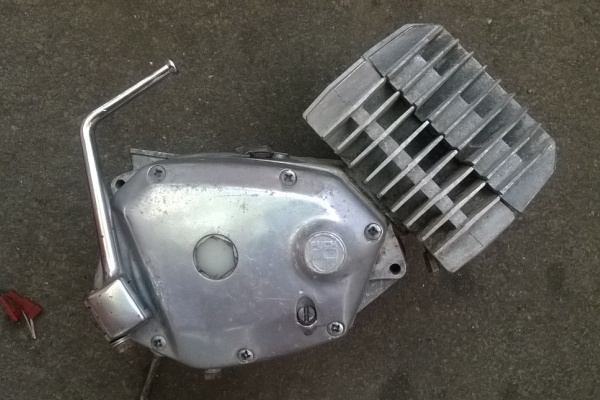 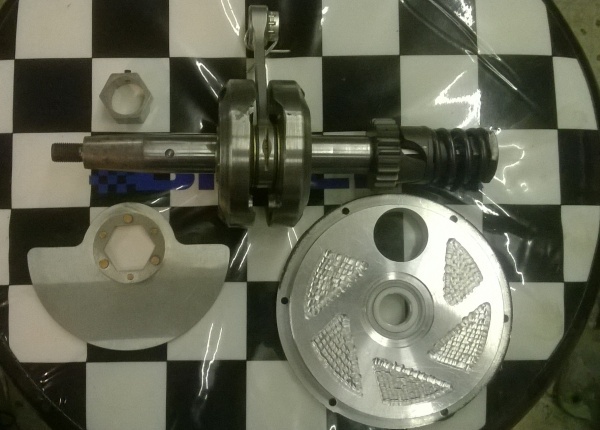 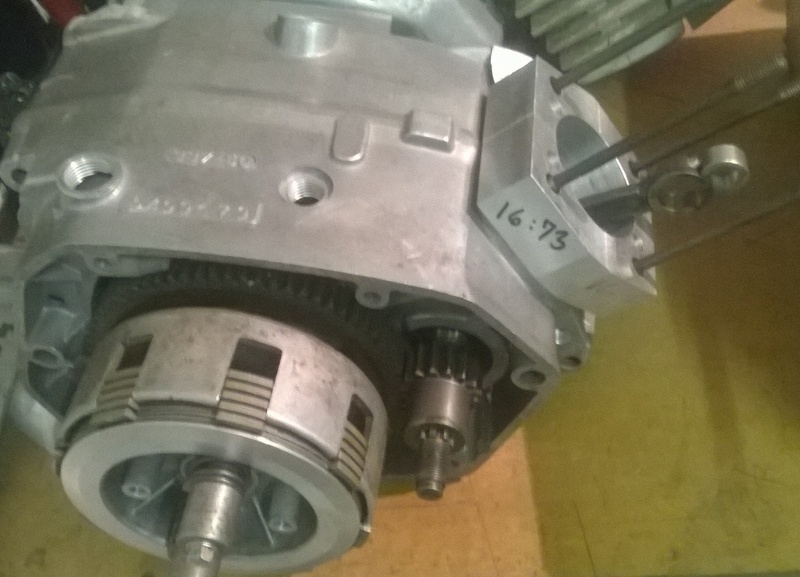 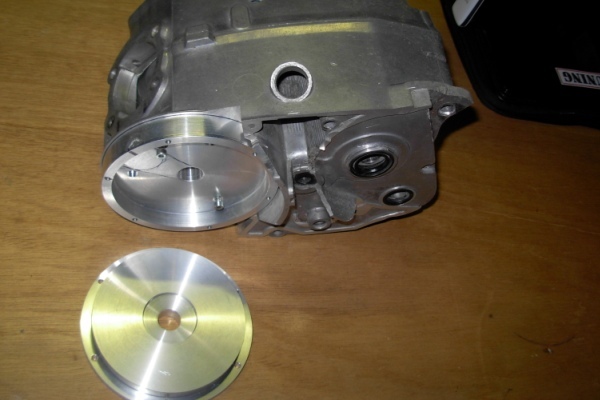 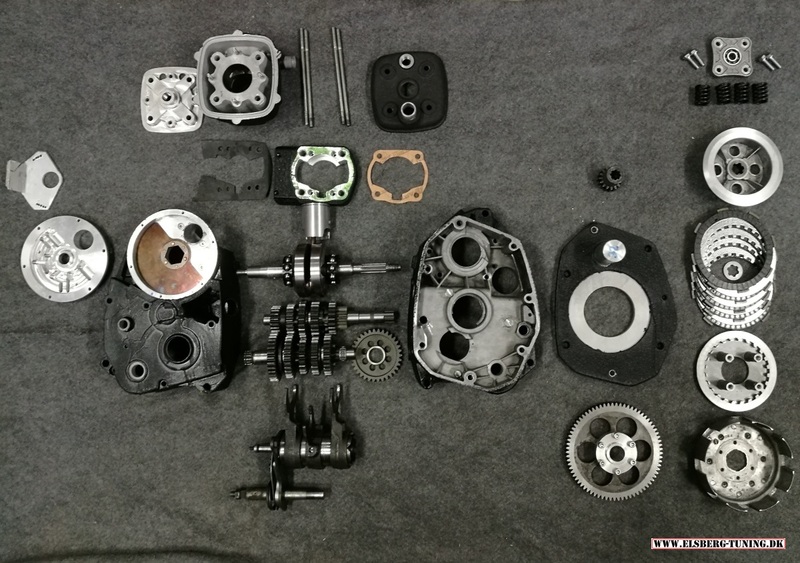 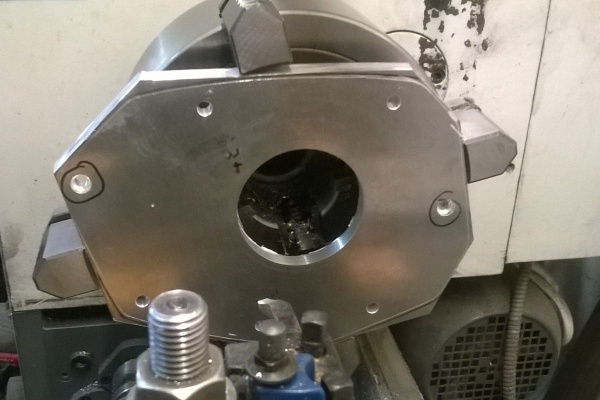 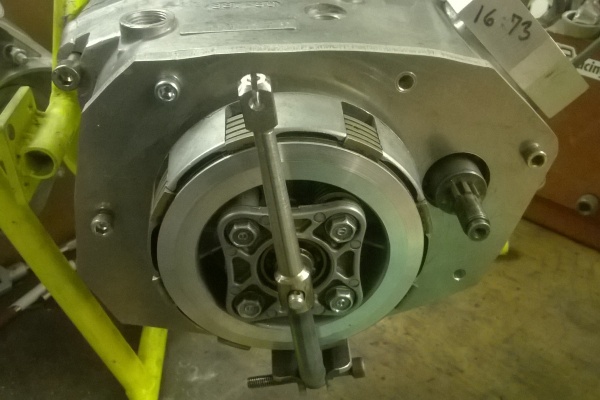 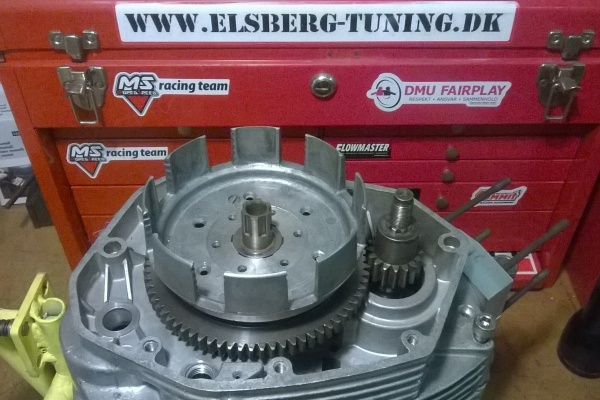 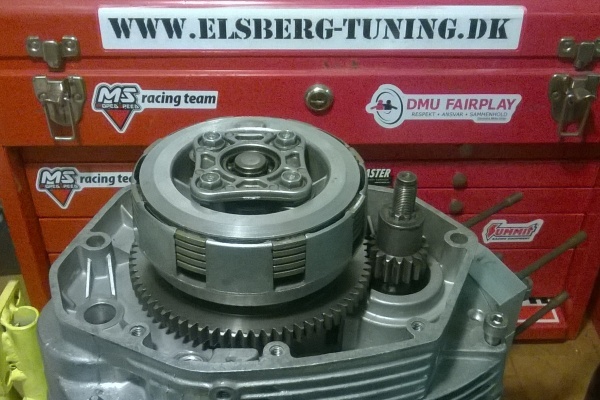 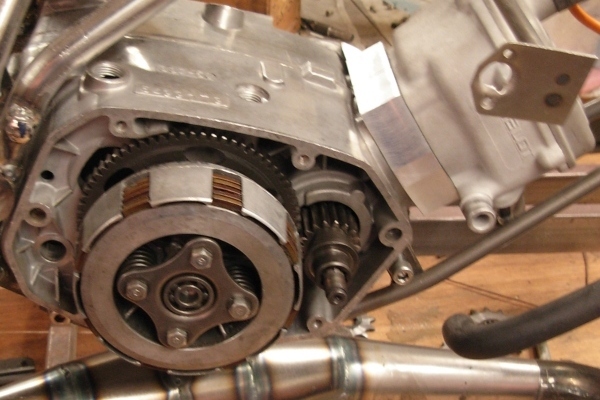 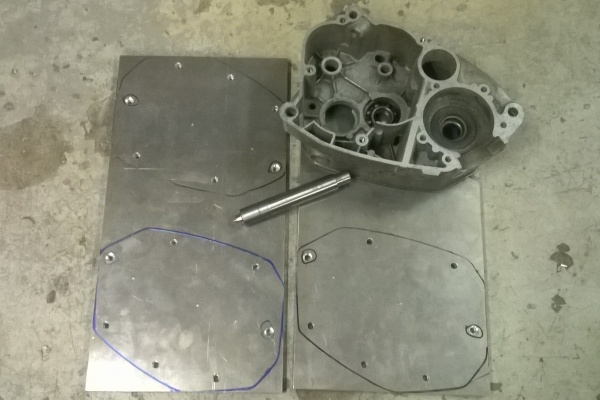 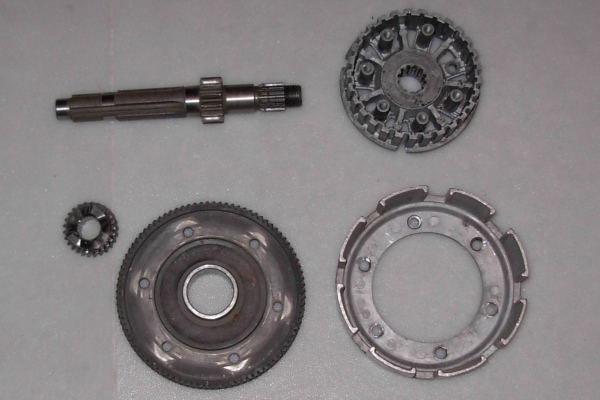 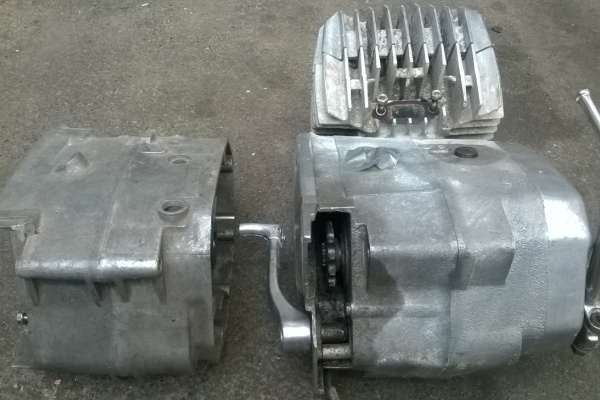 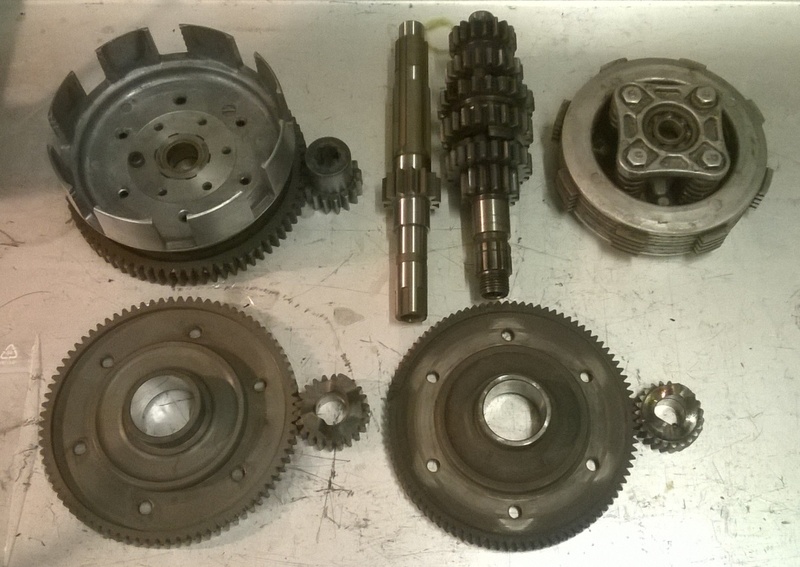 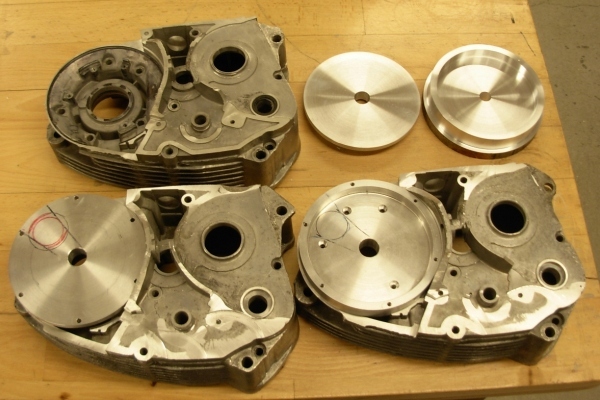 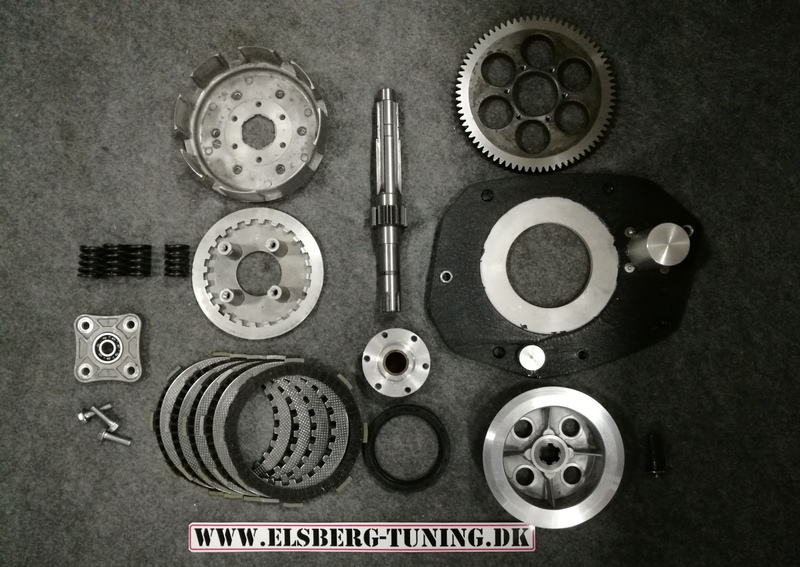 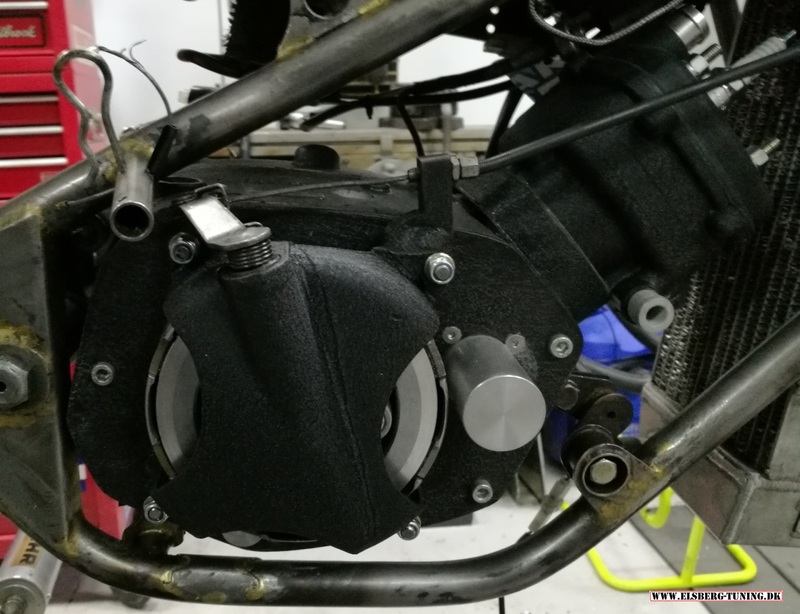 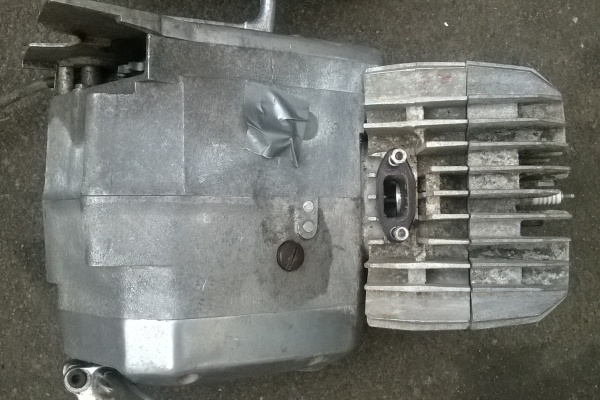 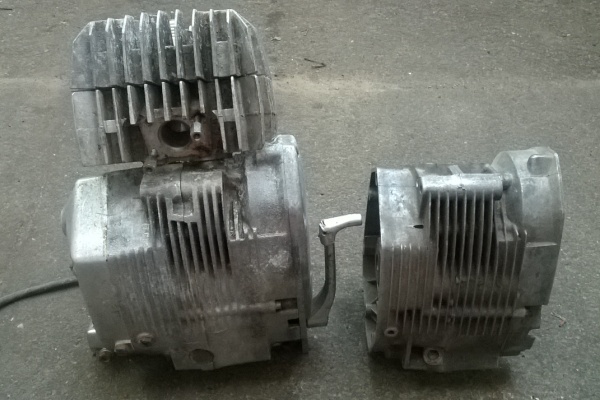 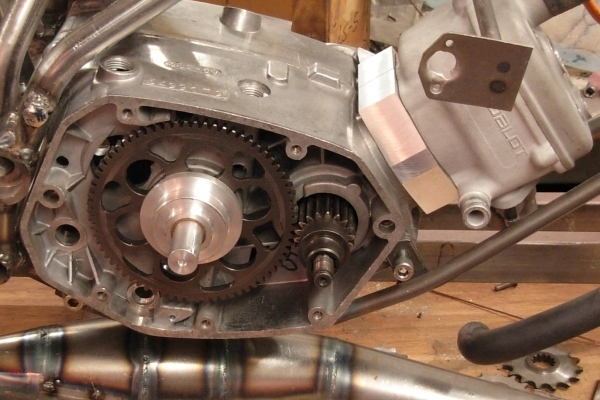 Update to the Cobra roadrace engine - straight- cut primary gears for use of original as well as Honda style clutch.